What is the impact of teeth loss on the psychology & social life of an individual? 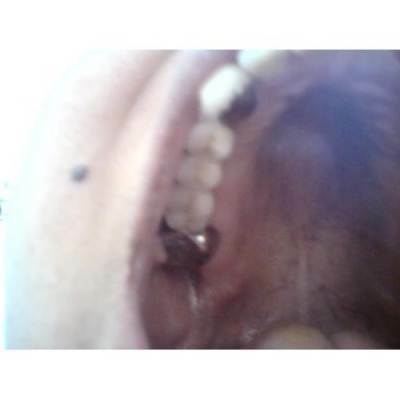 At the end the soft tissue ends are sutured to close the socket and allow for healing of the site. What are the various treatment modalities to replace missing teeth? 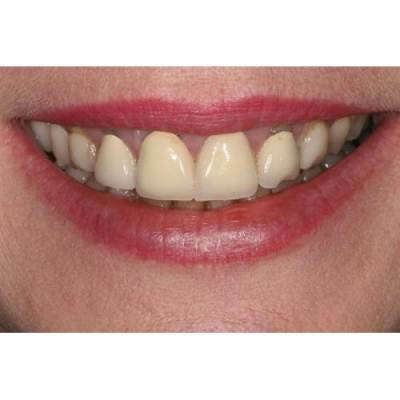 Bridge or fixed partial denture is the most popular system to replace missing teeth. 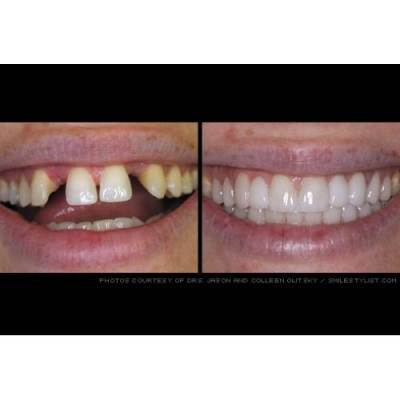 A bridge is meant to replace missing teeth by bridging the gap b/w two remaining teeth. 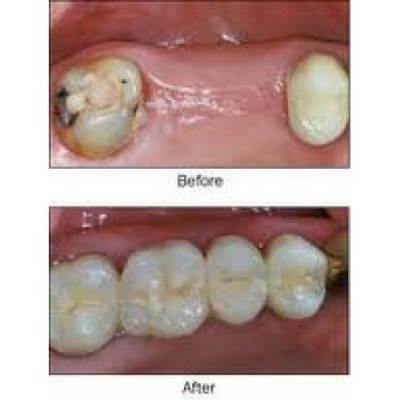 crowns fixed onto the adjacent teeth are fused to artificial tooth/teeth that are going to replace missing teeth. 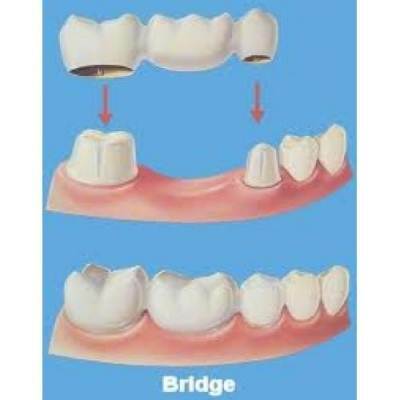 A bridge is natural in appearance They are stable & don't have to be taken out the way a removable denture is removed at night . Hence are more comfortable. They are strong enough to chew all types of food. Taste of food can be enjoyed as it does not have any acrylic plates that would cover the soft tissues as in a removable denture. They last longer if maintained well. How is a bridge fabricated? At the first appointment, the supporting teeth on either side of the missing teeth are prepared based on the material of choice for the bridge. Now an impression of the dentition is made & sent to the lab where the bridge gets fabricated. In the next appointment, this bridge will be cemented over the supporting teeth to replace the missing teeth. 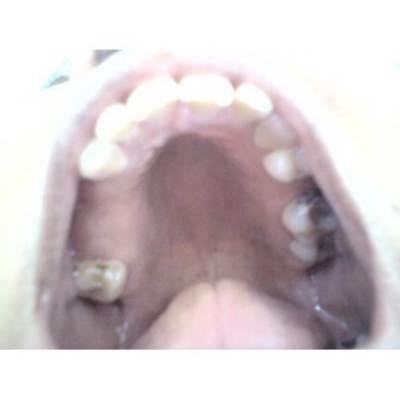 Bridges are also fixed with the support of implants placed in suitable positions. Bridges can be made of metal, porcelain fused to metal or of All-ceramic material. The most popular material being used is porcelain fused to metal because of its natural appearance, good strength and long life. Metal bridges are usually preferred to replace missing lower back teeth. All-ceramic is the material of choice in front teeth as they have excellent aesthetics. What are the consequences of teeth loss? What are the effects of missing teeth on rest of the teeth? The unprotected jaw ridge can get subjected to injury due to chewing forces. The neighboring teeth tilt into the empty space. This destroys proper functional balance. The drifted teeth create areas of food impaction. 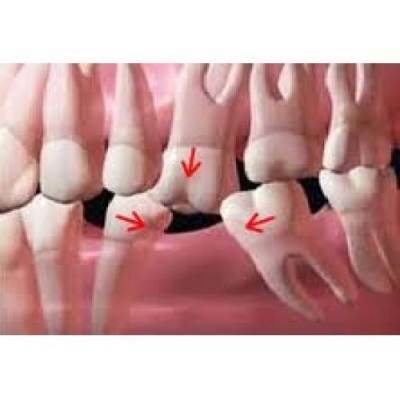 This can lead to consequences like: decay in the drifted & adjacent teeth. Gum diseases can begin in these faulty contact areas. Because of abnormal teeth drifting process, the supporting bone gets affected & shrinks. This makes teeth replacement in future difficult. The remaining teeth are loaded with excessive chewing forces and are acting in direction that can be detrimental to the stability of rest of the teeth. 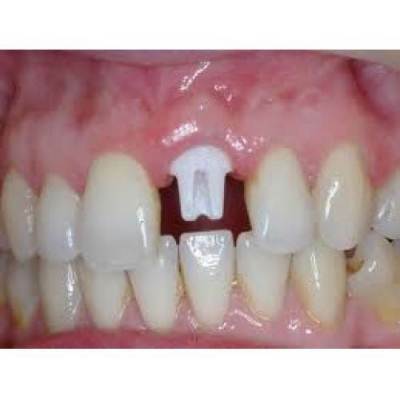 The teeth opposite to the space of missing teeth might supra erupt. That is, they might move towards the opposing empty space. In the long run this loosens the opposing teeth. What are the changes in facial appearance due to teeth loss? Teeth support lips & cheek. So, when multiple teeth are lost, lips and cheek fall back & show sunken-in appearance. Wrinkles appear on the face making the individual look far older than his age. 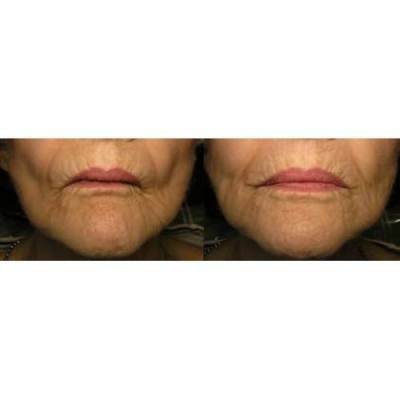 Loss of muscle tone & skin elasticity due to teeth loss also affects youthful appearance . 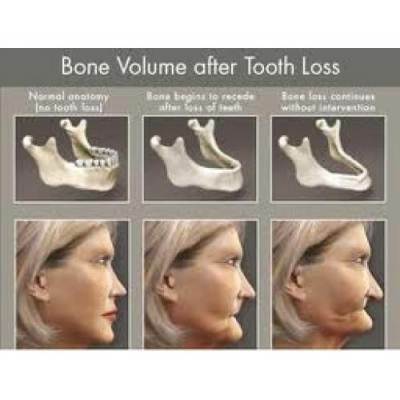 Due to multiple teeth loss the supporting bone gets shrunken which in turn reduce support to the cheek &The lower third of the face looks shrunken. Facial structure collapses making the individual look older.